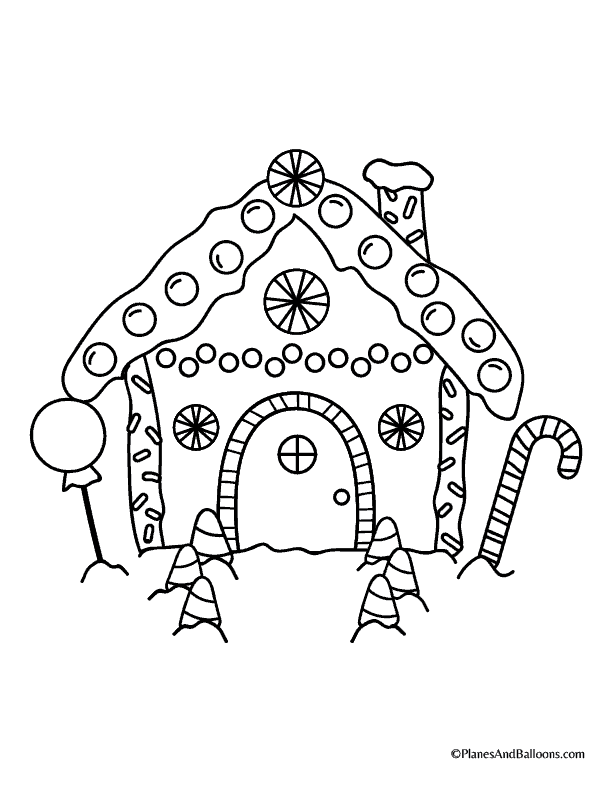 In this article: Simple gingerbread house coloring pages for kids! The Christmas season is finally here. And just like any other children, my boys are getting super excited about the whole holiday season. 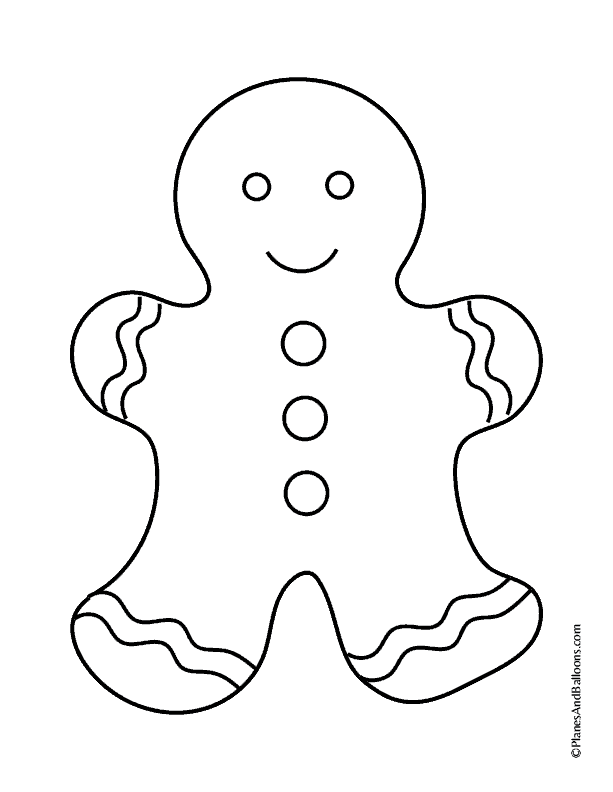 And since they enjoy coloring and painting a lot, I designed these simple gingerbread house and gingerbread cookies coloring pages. 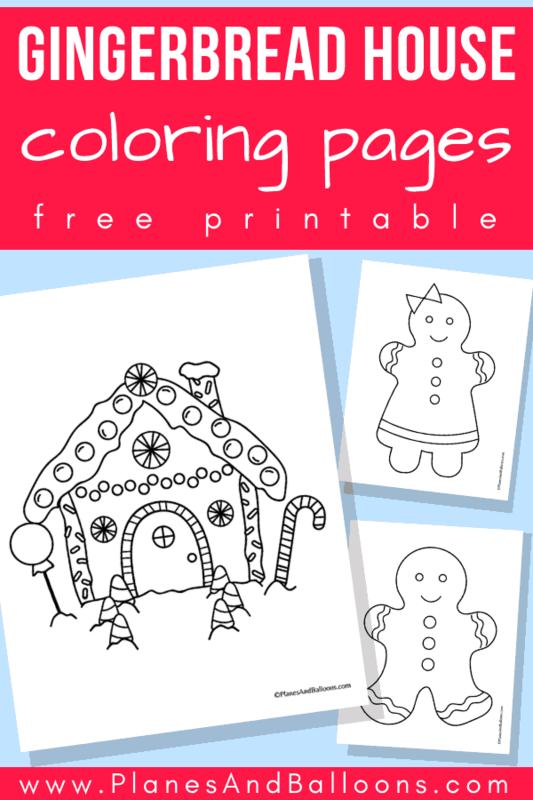 These free printable Christmas-themed coloring pages are perfect for long chilly afternoons spent inside. There is a total of three coloring sheets. Besides a gingerbread house, you’ll also find a gingerbread boy and girl. 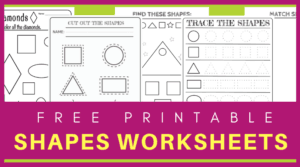 These coloring pages are quite simple but perfect for little kids. Your children can use markers, watercolors, crayons or pencils to color them in! My boys prefer watercolors above all actually, but we will most likely try different techniques throughout the holiday season. I also can’t wait to start the Christmas countdown with the 25 Days of Christmas coloring book. That will be a lot of fun! 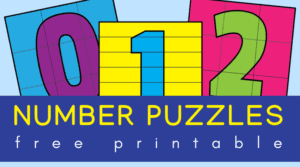 To download, just click on the images below. Then save or print right away. 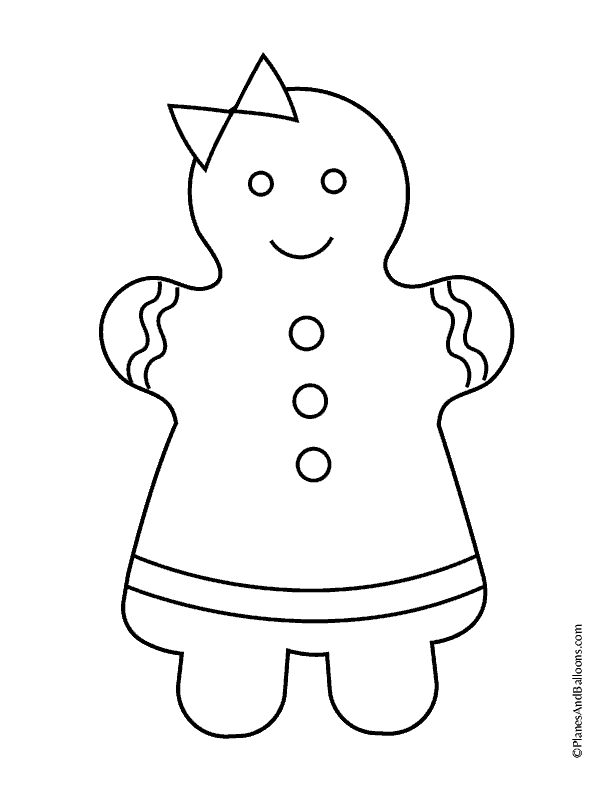 Please remember, these gingerbread house coloring pages are for classroom or personal use only. Any re-distribution or altering are not allowed without a written permission first. Thank you!